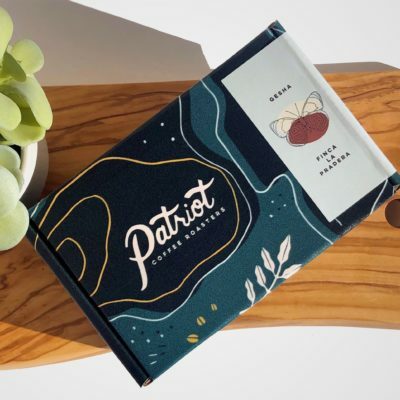 Invented in 2005, this peculiar brewing device has become wildly popular over the last decade due to its ease of use, versatility, and short brew time. 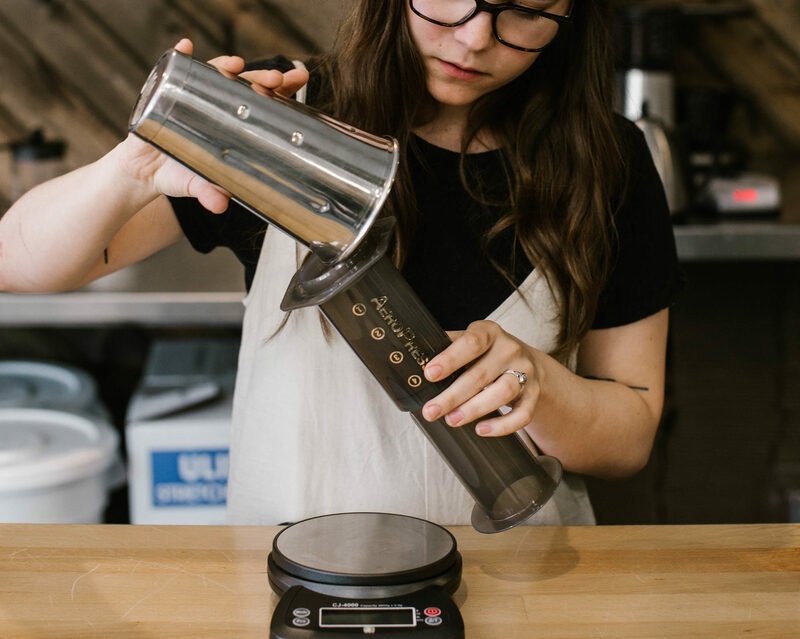 The compact, yet sturdy construction has also made it the perfect brewing device for travel. 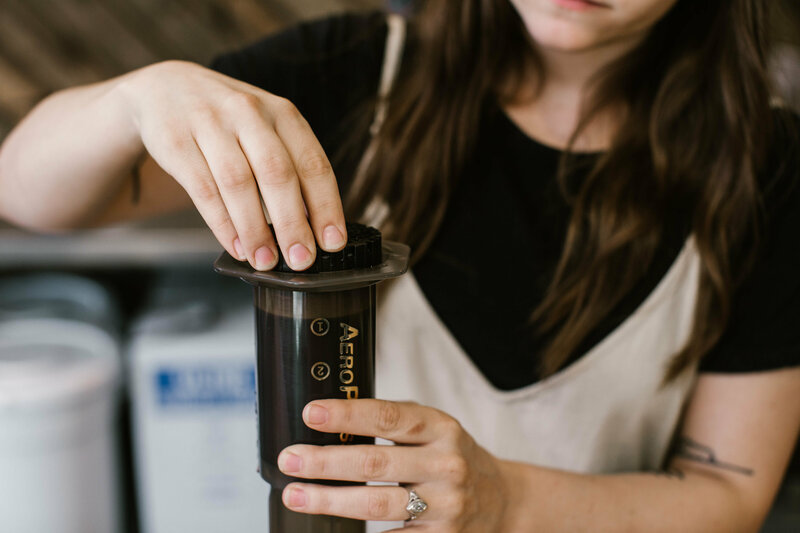 Endless Aeropress recipes have been developed and showcased at the World Aeropress Circuit (you can check some of them out here) Of all the brewing methods, the Aeropress offers the most room for creativity and experimentation. 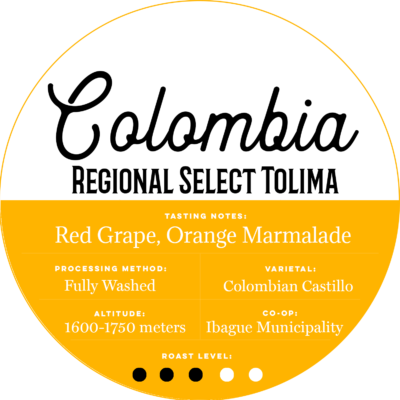 The end result should yield a clean cup with high acidity and plenty of nuance. 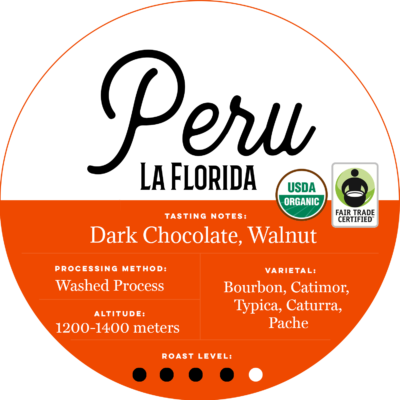 Weigh out 17g of your favorite whole bean coffee. 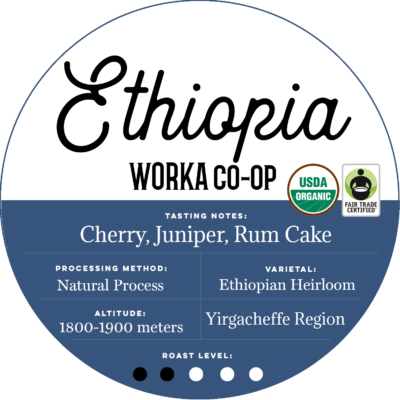 Grind it on a medium-fine setting, somewhere between drip and espresso on your grinder. It should be about as fine as table salt. Place between 1 and 3 filters in the filter basket (depending on how clean you want your final cup) and rinse with hot water. 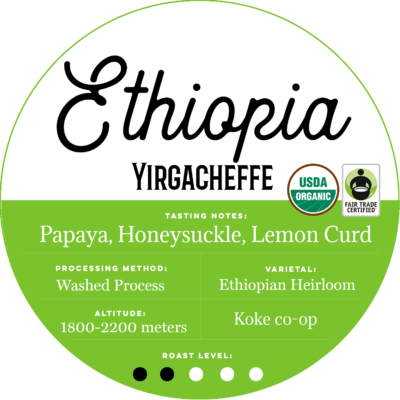 Using the inverted brew method, pull the plunger out to the 4 line, and flip upside down. 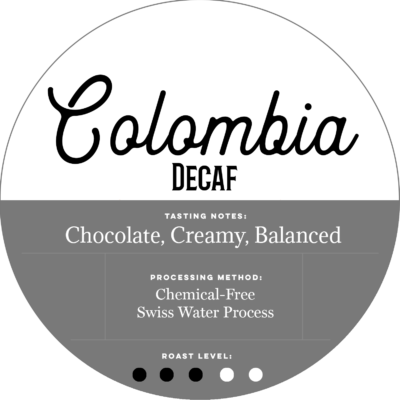 Add the freshly ground coffee to the Aeropress. 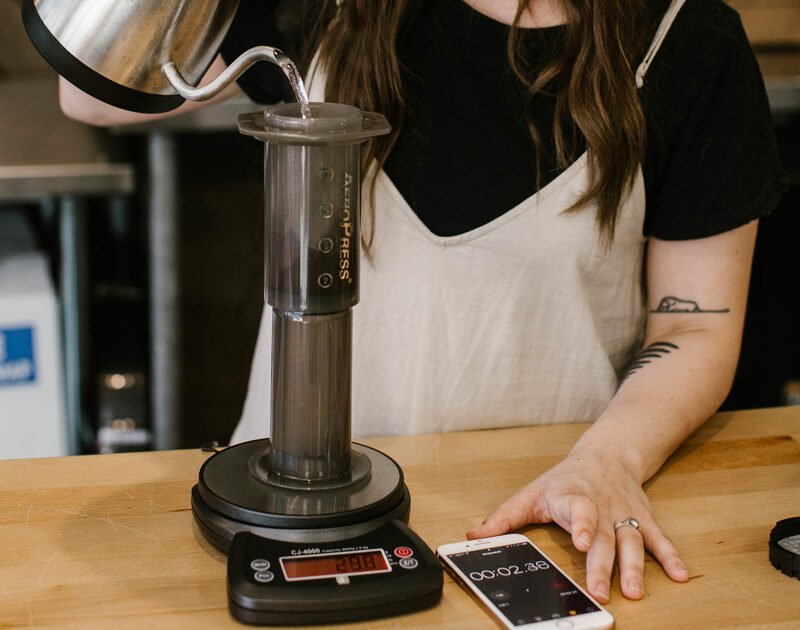 Place the Aeropress on your scale and tare the scale. Start your timer. Pouring in concentric circles, add water until your scale reaches 200g. 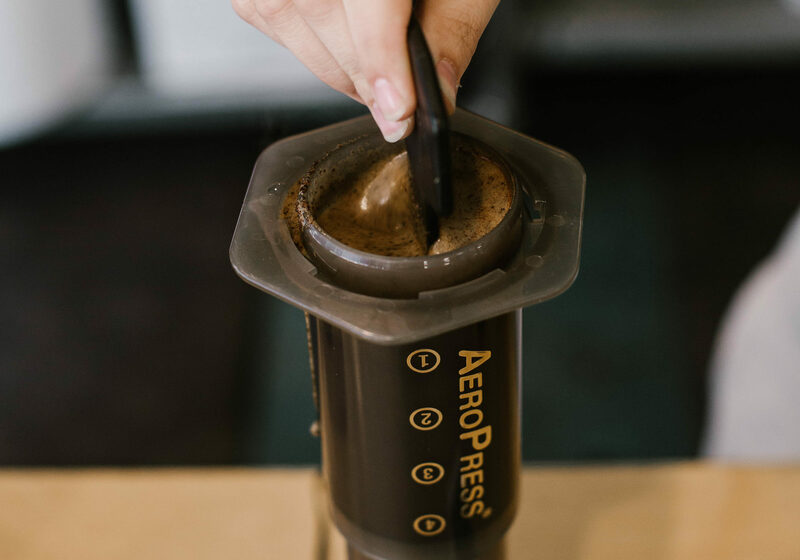 At the 30 second mark, use the Aeropress paddle to stir the grounds and break the crust of coffee that has formed the top layer. Stir well, about 15 to 20 times over the course of 5 seconds. Stirring this vigorously will provide enough turbulence to make up for the lower brew temperature. 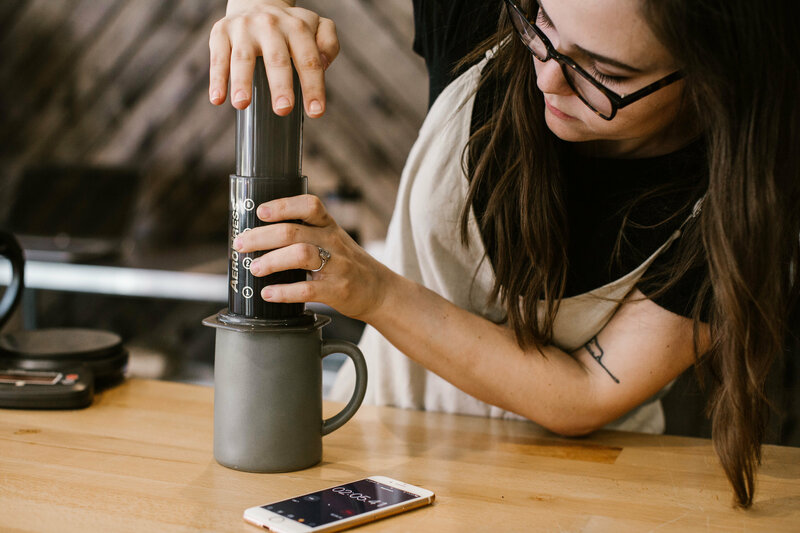 Gently screw the filter basket on top of the Aeropress and wait for the coffee to finish brewing. 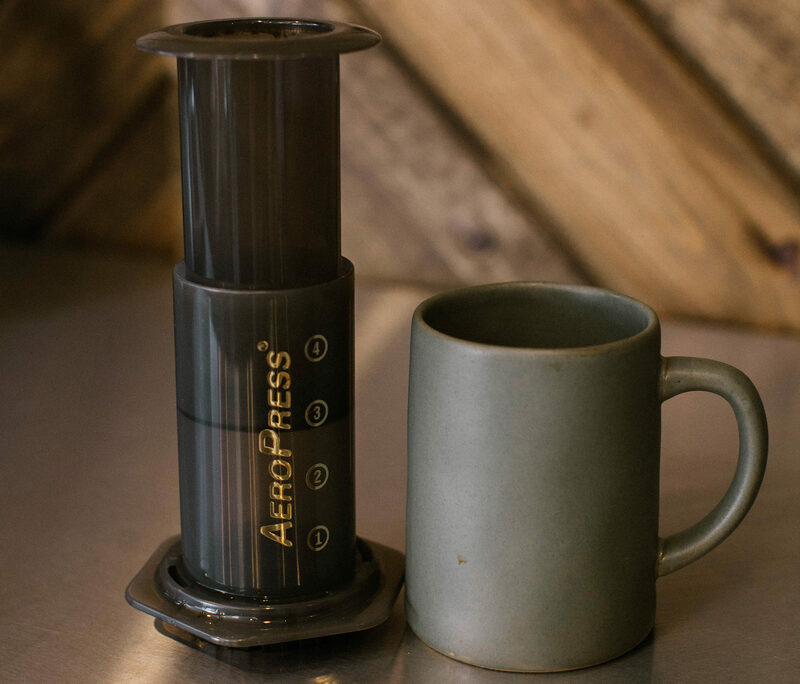 At the 2 minute mark, invert the Aeropress over a mug or other vessel and firmly press the plunger all the way down until you hear a hiss. For troubleshooting tips, visit our Variables for Success blog post, or simply try a different recipe! 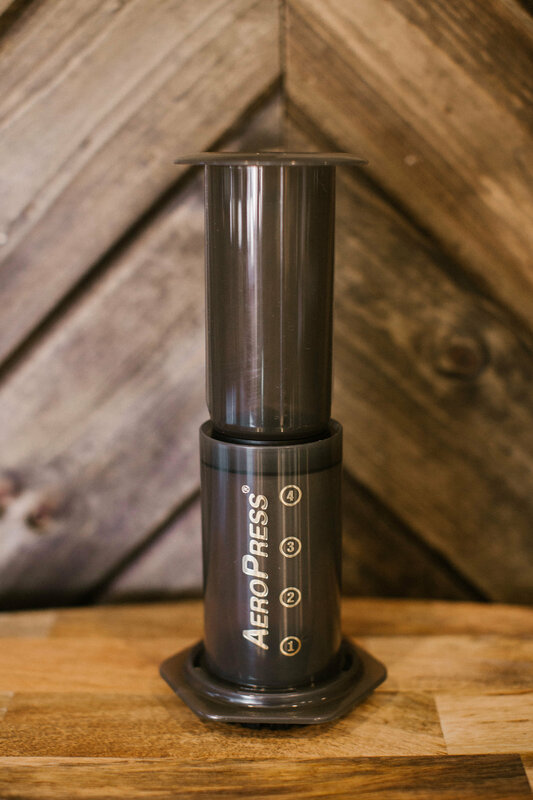 Your Aeropress is ready to enjoy! 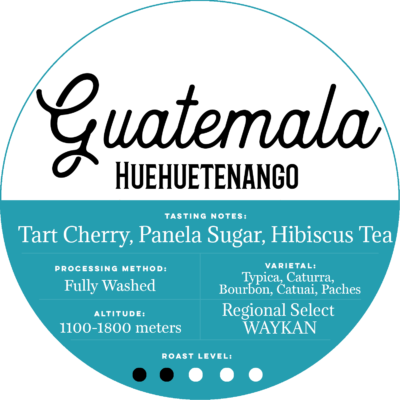 This recipe yields about 6 oz of brewed coffee. 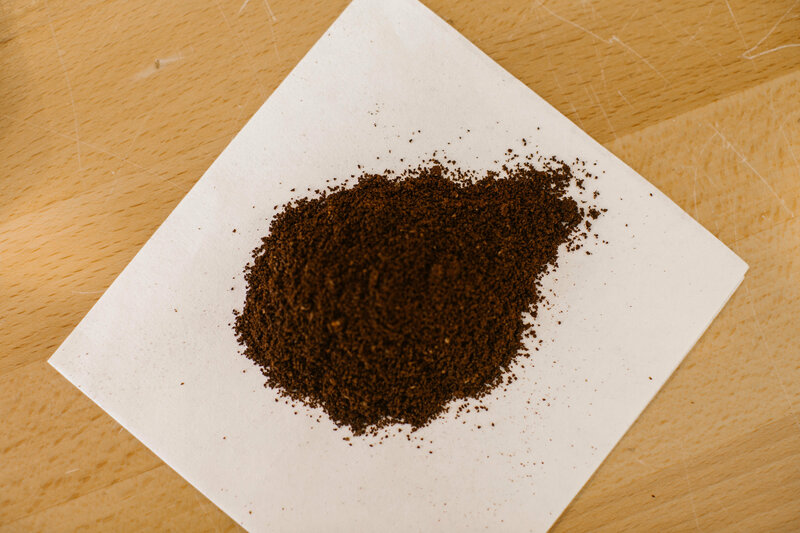 Clean your Aeropress by simply unscrewing the brew basket and popping out the grounds and filter(s) directly into a trash can.